Let me inform you with a field marshal of the Philippine army on Facts about Douglas MacArthur. He was born on 26 January 1880 and died on 5 April 1964. This American general had five stars on his badge. 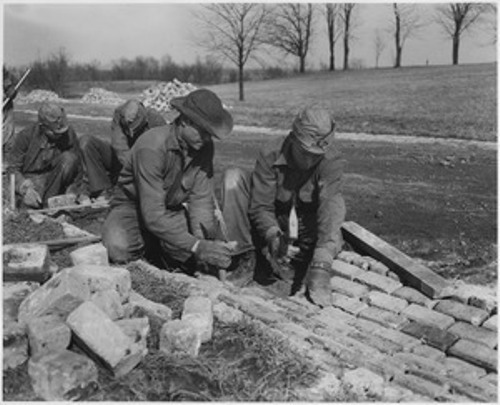 In 1930s, MacArthur took the position as the Chief of Staff in US Army. Due to his work in the Philippines Campaign, MacArthur was awarded with a Medal of Honor. In the World War II, he had an important role. As I have stated before, a Medal of Honor was awarded for Douglas MacArthur. Do you know his father Arthur MacArthur, Jr also got the medal? Therefore, they were considered as the first son and father who earned a Medal of Honor. When he was a child, MacArthur lived in the American Old West. He was raised in a military family. In 1903, MacArthur graduated from the military where he was the top in the class. He was at West Point to serve as the First Captain in the military academy. 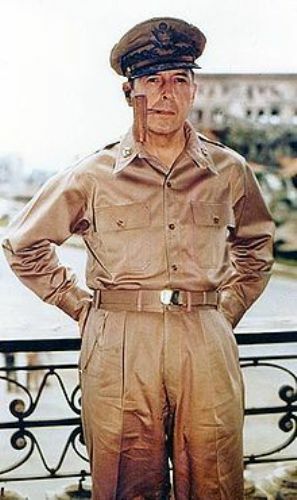 MacArthur earned a promotion for a colonel from a major. He was appointed in 42nd Division as the chief of staff. MacArthur was nominated for a Medal of Honor several times. He was promoted as a brigadier general when he served in the First World War at the western front. 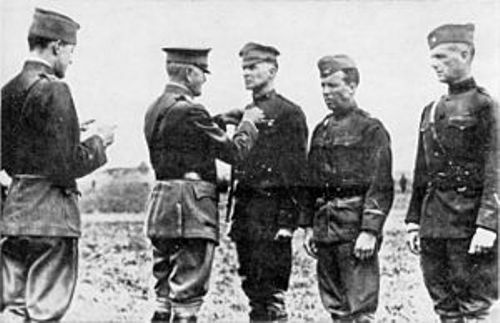 Due to his service, he earned Silver Star and the Distinguished Service Cross. Check facts about Chuck Yeager here. During his service at West Point at United States Military Academy, he became Superintendent in 1919 to 1922. MacArthur played an important role to suppress Philippine Scout Mutiny in 1924. He was sent to Philippines. When MacArthur was appointed as the major general, he was the youngest army to receive the rank in 1925. 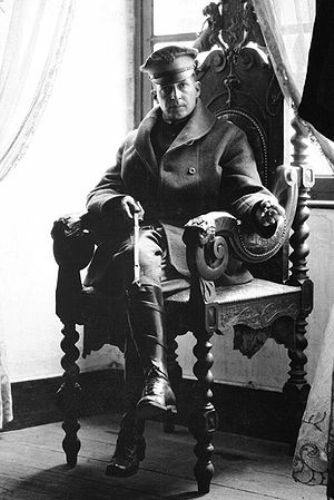 In 1937, MacArthur had his retirement from the United States Army. Next, he worked for the Commonwealth Government of the Philippines as the Military Advisor. Get facts about Douglas Haig here. Are you impressed after reading facts about Douglas MacArthur? If you want to know the interesting diamonds mined in the war zone, check out Facts about Blood Diamonds.